Creapure® is the purest creatine monohydrate available on the market, undergoing rigorous testing to make sure it’s free from impurities — resulting in 99.99% pure creatine monohydrate. 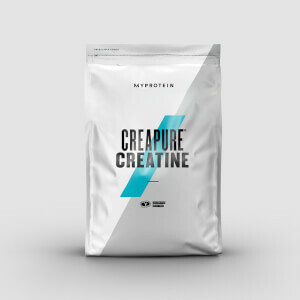 When to take Creapure® Micronised Creatine? 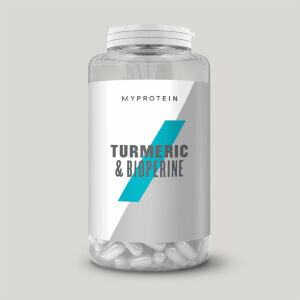 Simply take four capsules once a day, either pre- or post-workout. What does Creapure® Micronised Creatine work well with? Essential BCAA 2:1:1 — the ultimate amino-acid supplement, with an optimal ratio of 2:1:1 of leucine, isoleucine, and valine — they naturally occur in in protein and help to build and repair new muscle2.